It was on October 28th when we did the story on the loss of two houses on 107th Ave. 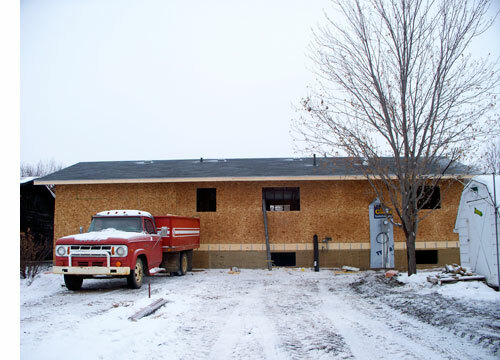 The fire began in the house which has now been replaced by this one under construction by Farber Construction. The second house was severely damaged and is being rebuilt and currently has a tarp over its newly rebuilt roof. This house seen here just at 2:00 this afternoon is the first new house to stand in this calendar year. 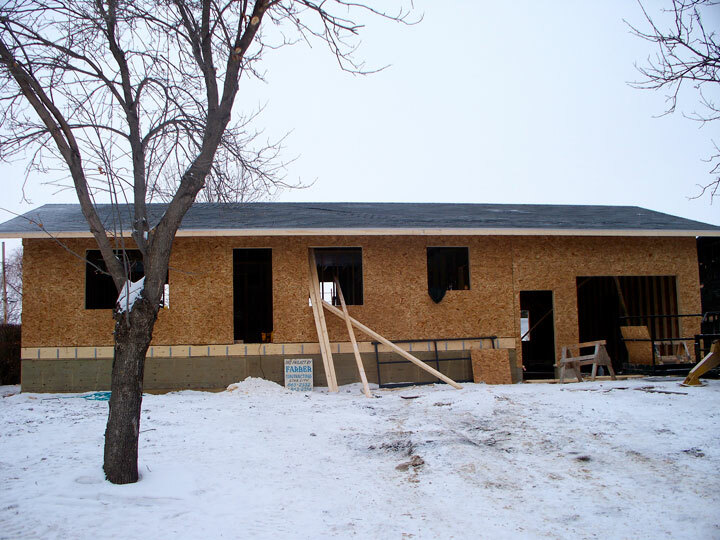 2009 was a good construction year and from the number of lots purchased there is every indication that 2010 will match or exceed the number of new homes in Tisdale.